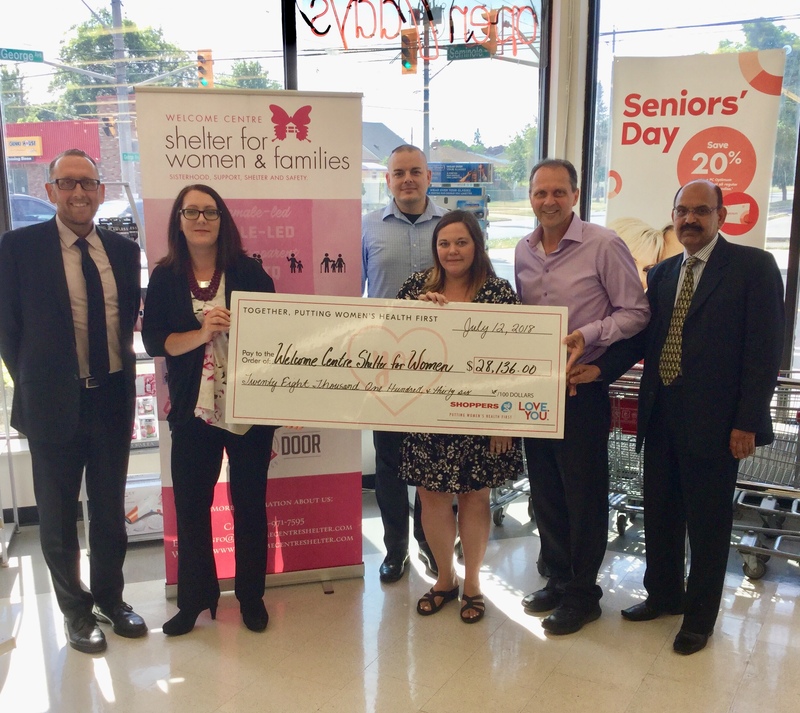 The Welcome Centre Shelter for Women & Families received a large donation this week from local Shoppers Drug Mart owners. The donation of $28,125 came as a result of cumulative fundraising efforts by multiple Shoppers locations. This donation has allowed the shelter to pay off their mortgage for the building they are currently in, as they continue to search for a new larger location.